Geneva — The 109th Session of the UN Migration Agency’s Council, which opened today in Geneva, has voted to support the application of the Republic of Uzbekistan to join IOM as a Member State, bringing the total membership to 173. The item was included into the Council Session agenda on the request of the Uzbek Government, which is represented by Bahodir Nizomov, Deputy Minister of Employment and Labour Relations. 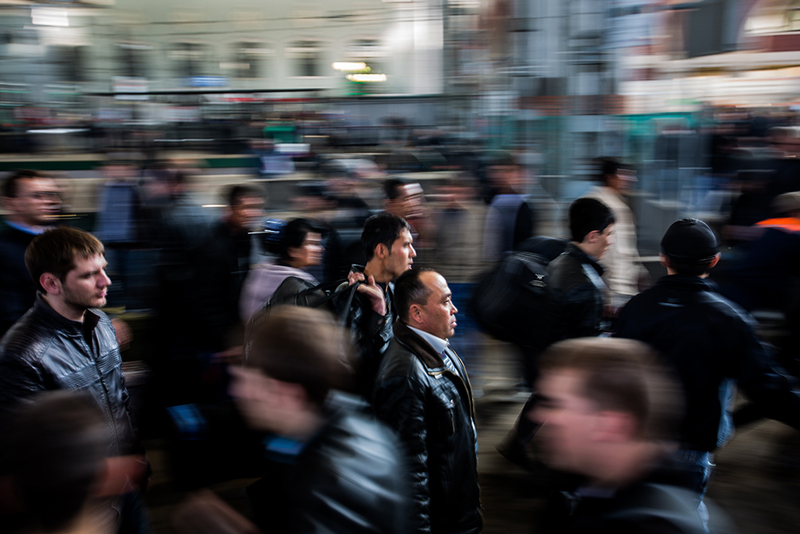 Uzbekistan is the most populous of the Central Asian states, and the last to join IOM. “In migration terms, the region is one of the most dynamic and fast-changing in the world,” commented IOM Regional Director Argentina Szabados, who has just returned from Samarkand, Uzbekistan, where she addressed the first Asian Human Rights forum. “Our partnership with Uzbekistan started in 2003, when IOM began delivering direct assistance to victims of human trafficking and vulnerable migrants from Uzbekistan and other Central Asian countries. Since 2015 the cooperation has been steadily growing, with two joint work-plans accomplished so far, and earlier this year we had a two-year Cooperation Roadmap for 2018-2019 approved by the Uzbek Government,” noted Dejan Keserovic, IOM Sub-regional Coordinator for Central Asia and Chief of Mission. Uzbekistan borders Kazakhstan, Kyrgyzstan, Tajikistan, Turkmenistan and Afghanistan. With a population of almost 33 million, the country is not only the most populous but also the most migrant-sending in the region. Now with opening borders, it is also becoming a transit territory for migrants from neighbouring countries. Its current high growth rates may eventually lead to it becoming a destination country for migrants.